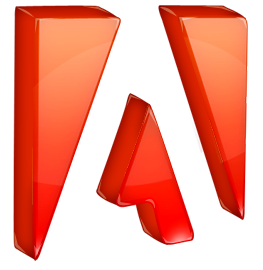 Adobe, the maker of the Creative Suite of applications, such as Photoshop, Acrobat, and Flash, is starting out the week with a whole array of new CS 5.5 announcements, with many new or updated features that deal directly with Android. developers interested in building Android tablet applications that can interact directly with Photoshop using the new Photoshop Touch SDK (download it here). 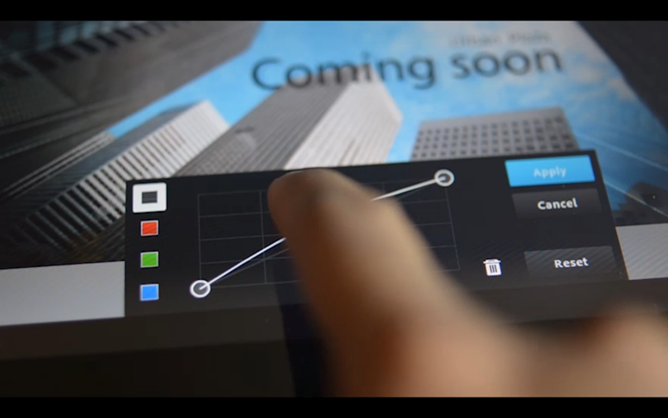 Example applications using the SDK were introduced by Adobe, though only for iOS for starters. [Photoshop Fail] Is Orange Trolling Us Or Does Nokia Have An Android Phone? 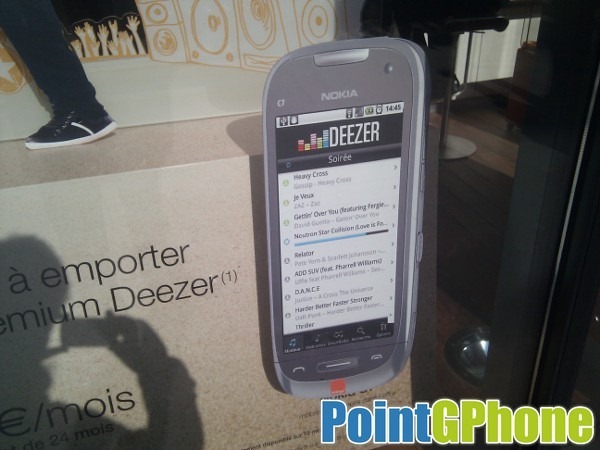 Indeed, it appears that Nokia and Google have overcome their differences and created an almost button-less, Deezer-running Android phone for the masses... or so says Orange. Reality, of course, begs to differ. It's always fun to poke at Android-related snafus that retailers, especially as big as Best Buy, make in their promotional materials, and today is one of those days. 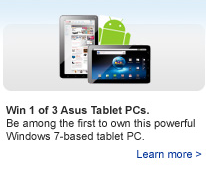 Android Police reader Marc forwarded us an email from Best Buy Canada sent to Canadian customers yesterday that shows this impressive Asus Tablet PC, powered by Windows 7. Except, it has an Andy peaking out from behind and is clearly running a build of Android (it's not Honeycomb or Gingerbread by the looks of things and resembles Éclair). 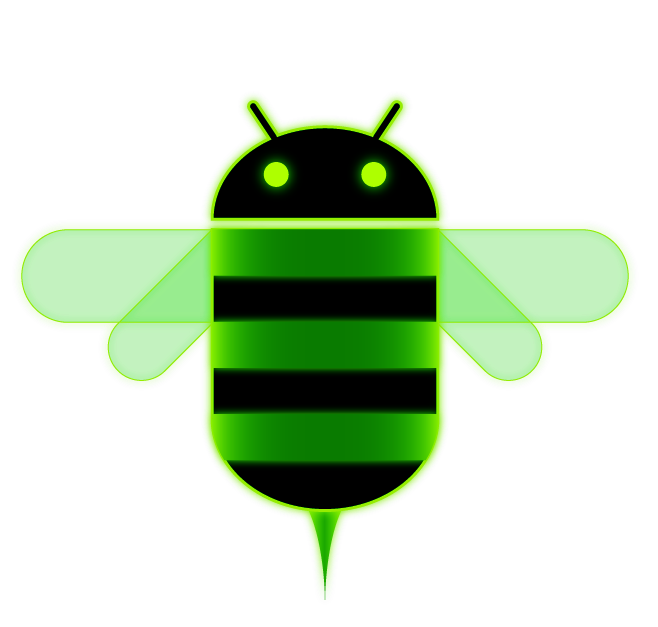 Buried deep in the depths of the Honeycomb SDK that was released yesterday, this Tron-inspired Honeycomb logo, which, as we later found out, was actually part of the Honeycomb Easter egg. Whether this logo is THE Honeycomb logo or not remains to be proven, but it is definitely official, as it came straight from the SDK. Judging by my reddit submission, many of you liked it quite a bit but had ideas of your own of how it could be modified to be more in tune with the Android theme.